Are you confused, frustrated & overwhelmed with all the information, diets, supplements, training protocols and latest fads? 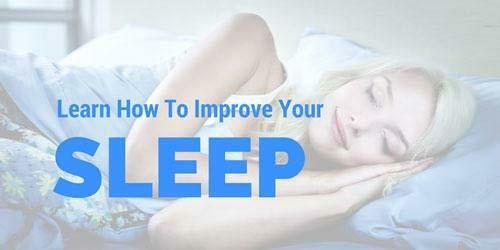 Not only that, have you spent years in search of your dream body with perfect health to match, only to discover the simple act of eating less and moving more is ineffective? Maybe you're starting to give up, resign to the fact that you're stuck with this body and the way you feel for the rest of your lives. 'It's the genes' you often wonder. I work with people in this situation all the time, those whom have either tried everything; yet cannot make progress OR those who have no idea where to begin and end up doing nothing (paralysis by analysis). Individuals from all around the world come to be AlexFergus.com with the simple desire of looking and feeling amazing. It's such a basic desire that we all possess. To look good naked, and feel amazing. Yet it seems so hard to achieve. It's just that you have been doing everything wrong. And if you're just starting on your journey for change, then make sure you go down the wrong path before you waste time, money and possibly end up doing more harm that good. There is far more to fat loss than eating less and moving more and that there is more to fitness than simply 'burning 300 calories on the treadmill'. If you don't believe me, hit the back button & continue eating your standard diet doing your regular training. I wish you all the best with your health journey. The body is a complicated machine, an elaborate system that I don't know if anyone truely understands (or ever will). I do know one thing however, and that is with that the body want's to be optimal, it wants to be healthy and it has 'us' in it's best interest. You see, if you want to look good you simply need to get healthy. If you want to feel good - get healthy. It really is all down to health. A "Gluten Free Diet" means you eliminate excess carb consumption. Diets and 'quick fixes' are only half solutions. They only look at one wheel on the moving car. It's a start, and you're heading in the right direction, but it's never enough to reach your desired destination (or stay there). Alternatively, some of these 'fads/quick fixes' simply 'trick' the body into thinking it's getting the things it needs. A band aid approach that will never have long lasting health benefits. Drink coffee to help wake us up, when we could have simply went to bed when it got dark and woke with the sunrise. So this is what AlexFergus.com is all about? Simple, helping people look and feel amazing by going back to basics. There we go, my secret is out! Again, if you're intrigued I highly recommend signing up to my newsletter, because if you don't you may miss out on a nugget of information that could drastically change your life (or at least your way of thinking!). So who am I? And what's my story? I often refer to myself as a Health Enthusiast. I am also a blogger, a personal trainer, an entrepreneur, a health coach, an athlete and a bookworm. But at the root of all of this I am passionate about health. My own health, and my future families health. 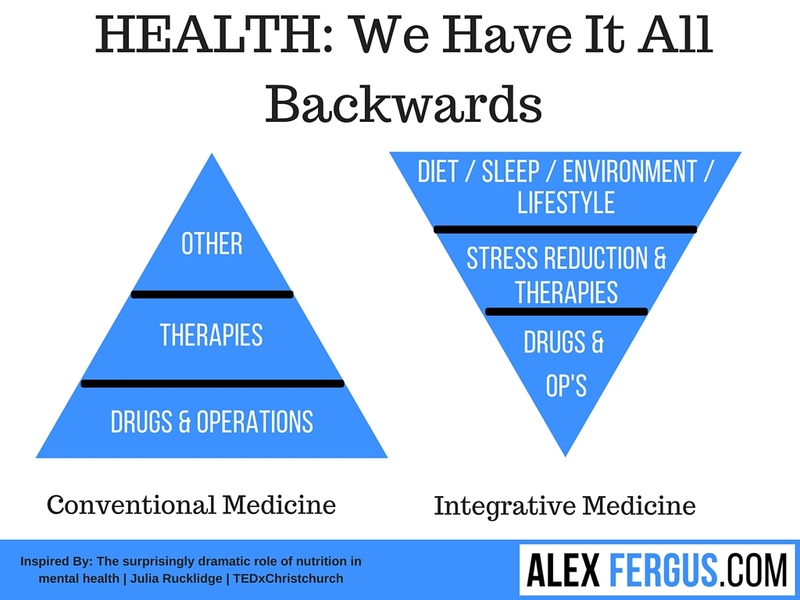 As an athlete, I have also found that optimal health enhances performance. So the more I learn about health, the more successful I become in all aspects of my life. Alex has trained & competed in various sports on the international level ranging from rowing to powerlifting to bodybuilding. 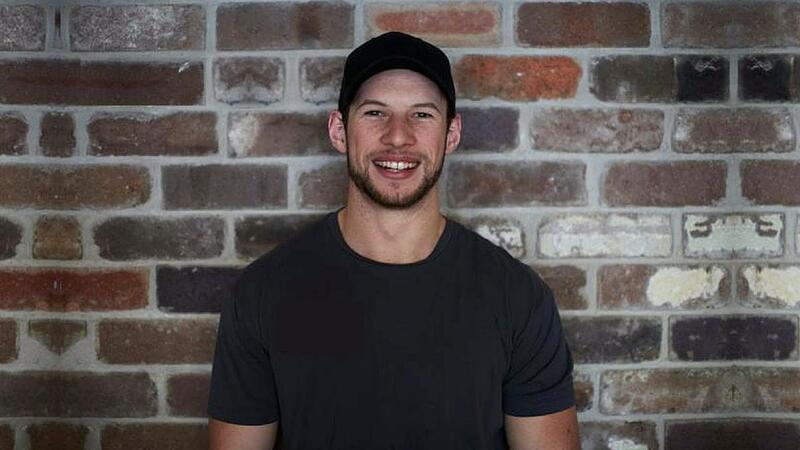 He has been involved in the health & fitness industry for over 6 years, working as a personal trainer for aspiring athletes and a health coach for some of sydney's top business men and woman. 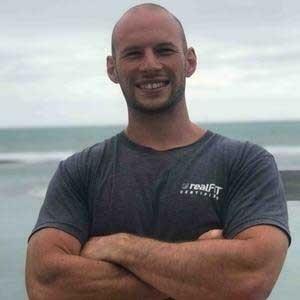 Alex's education and knowledge on all things health and fitness is in-depth and diverse, certified in sports nutrition through ISSN, a qualifiedSuper Human Health Coach, registered as a Recomp specialised body composition coach, along with his more formal fitness certificates and business degree. His formal education is well respected, but his experience in the field - both competing at national levels and higher in various sports, but also thousands of hours working with clients in all things health & fitness is what makes him a leading health coach. 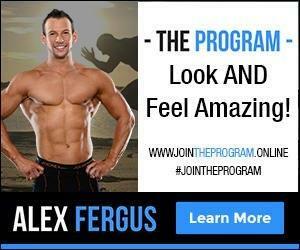 Along with his 1 on 1 personal training, Alex coaches clients located all around the world in all things health. He also is an avid health blogger - reaching 10,000's of readers every day. Alex's' thirst for knowledge combined with his competitive desire continuously pushes him to learn more about the human body and how to improve one's health and performance. 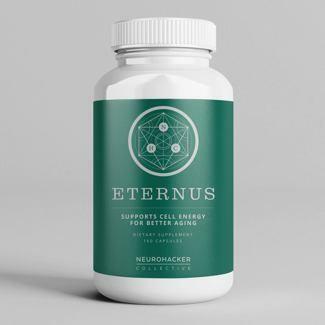 His passion - seeking to optimise and enhance his clients and his own health and performance in a completely natural way. I think that does a pretty great job of summing me up. If you'd like to know more about looking good, feeling amazing and starting down the path to health and happiness, then it's simple. Sign up to my free newsletter here and be sure to select your key area of concern, or alternatively, sign up in the box below. I then suggest following me on facebook because I share snippets of tips and tricks that is exclusive to my facebook followers. If you want to follow the crowd, my most read articles are located below under 'Popular Posts'. If you have any questions, drop them below and I'll get back to you also.